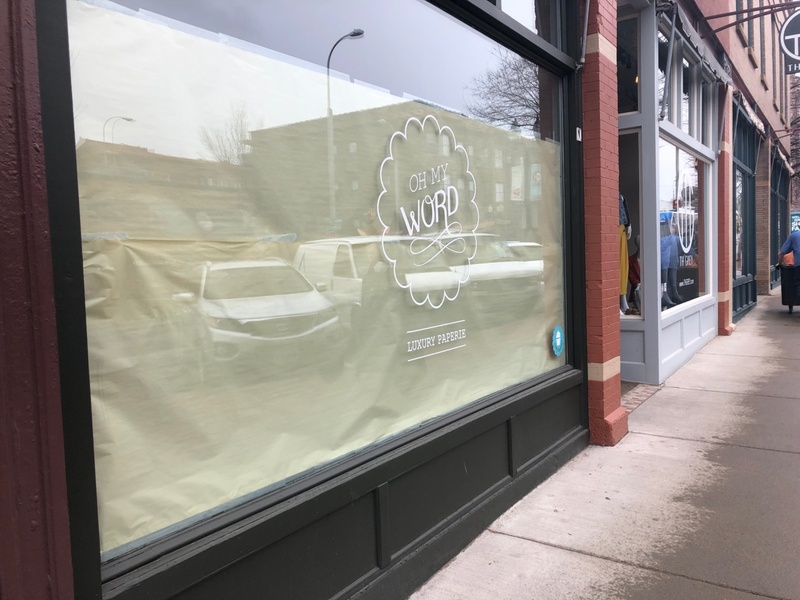 Franchisees Tami and Vernon Brown plan to open the store in June at 328 S. Phillips Ave. in the former Oh My Word Luxury Paperie space. Tami, a veteran Washington High School teacher, will leave her job at the end of the school year to run the store full time. Vernon will help with the business but remain at SDN Communications as vice president of marketing and community relations. The Browns discovered the business, which has more than 67 locations in 30 states, while on vacation. The journey to business ownership was just beginning, though. The school year started, life got busy and every once in awhile Vernon would ask about starting the business. “I kind of brushed it off, but the more he kept asking I just thought about it more and more,” she said. They decided a year ago to pursue the franchise rights to Sioux Falls, and shortly after that, Vernon stumbled on a symbolic purchase in a Sioux Falls antique store. 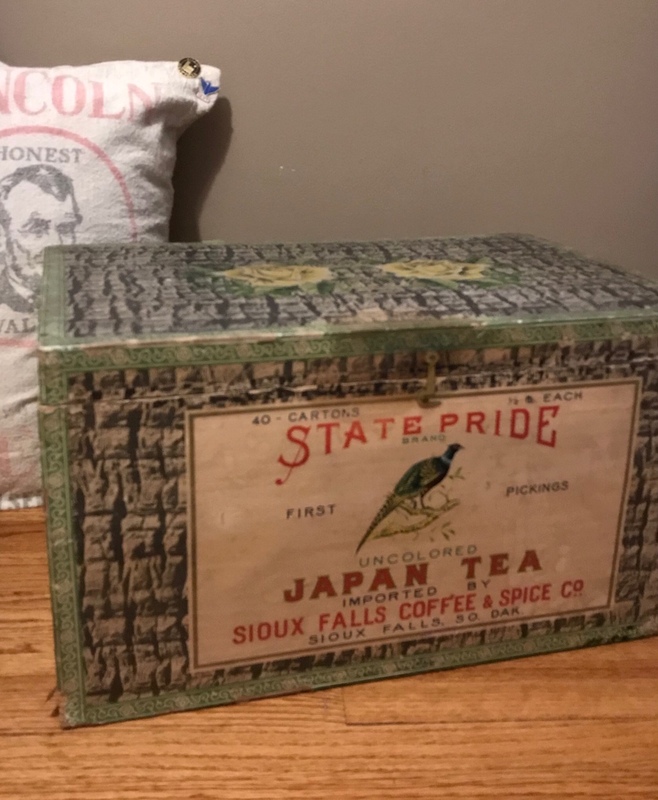 The box was from a long-ago business, Sioux Falls Coffee & Spice Co., that Vernon learned operated on Phillips Avenue in the 1930s. “It will definitely be displayed in the store,” Tami said. But first, they had to secure the franchise rights and finalize a location. 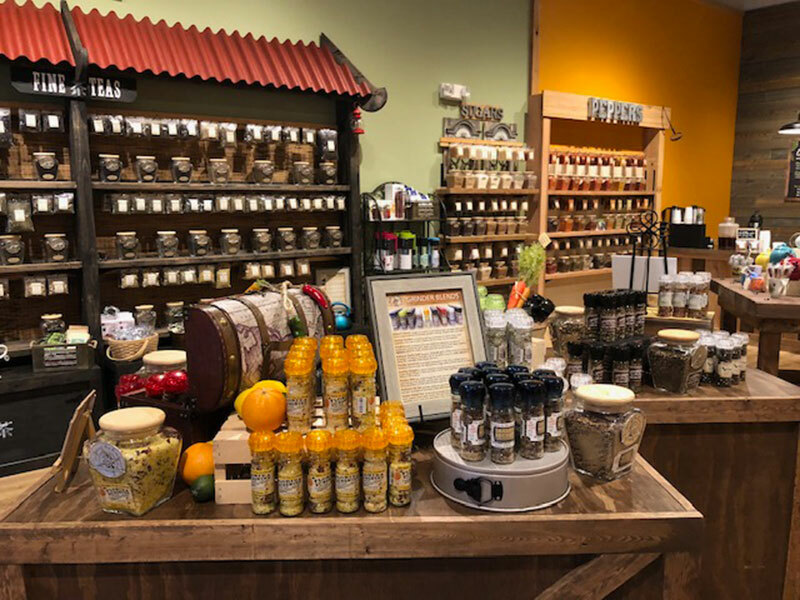 Marty Amschler, The Spice & Tea Exchange’s franchise development and operations executive vice president, visited Sioux Falls and was impressed by the downtown area, the foodie culture and the tourist activity. He said he knew the Browns were a fit when they first walked him down Phillips Avenue. 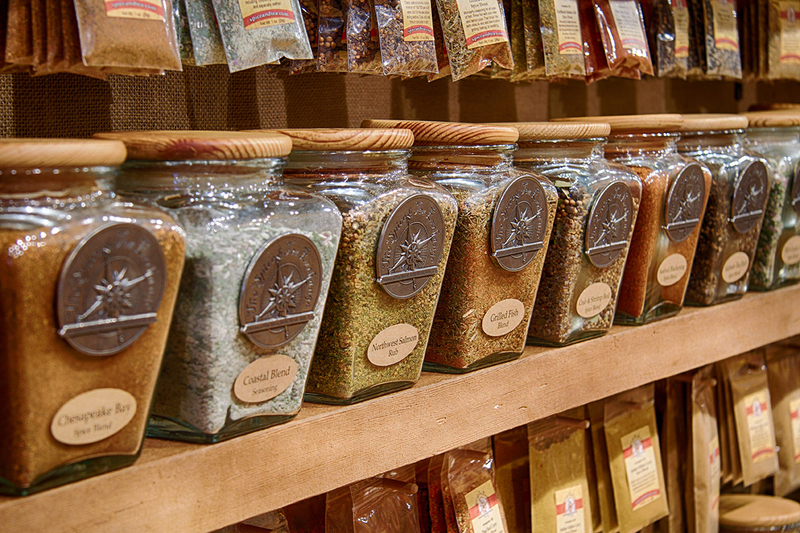 The Spice & Tea Exchange feeds on the popularity of experience-based retail shopping by immersing guests in a sensory experience, allowing them to freely explore the expansive variety of spices, teas, seasonings and gourmet gifts. 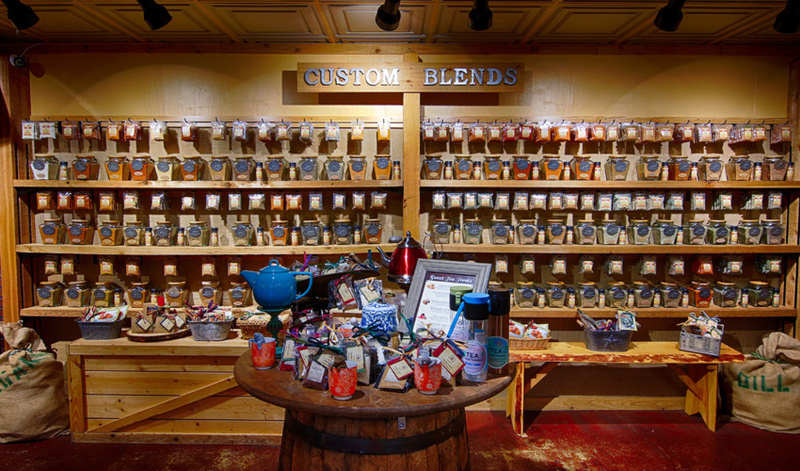 Store associates also will hand-mix spice blends and guide guests through the aromatic product displays. 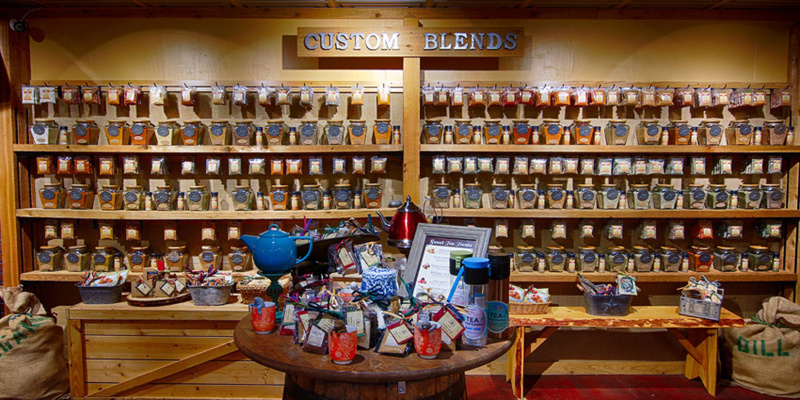 In addition, the store will offer a tea bar where guests can enjoy their choice of over 40 exotic hot or iced teas to go. They have enjoyed experimenting with many of the spices and sugars in the kitchen, they said. 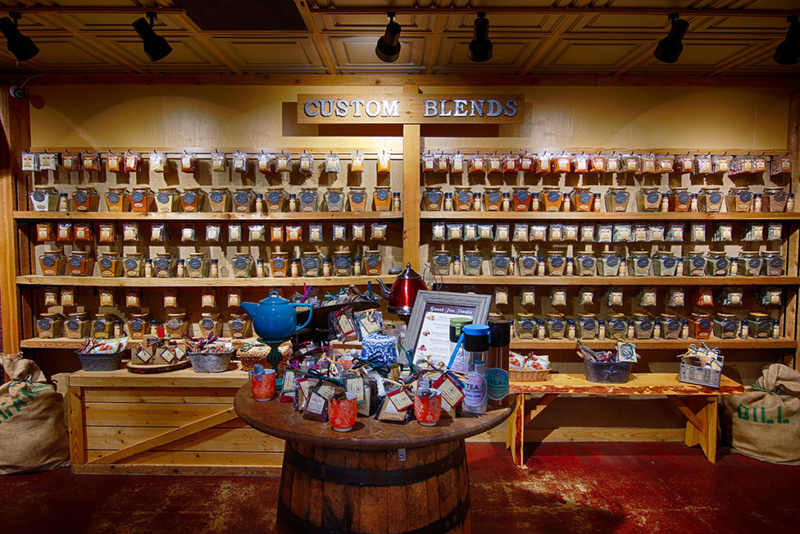 They hope to eventually collaborate with bars and restaurants to feature the products. 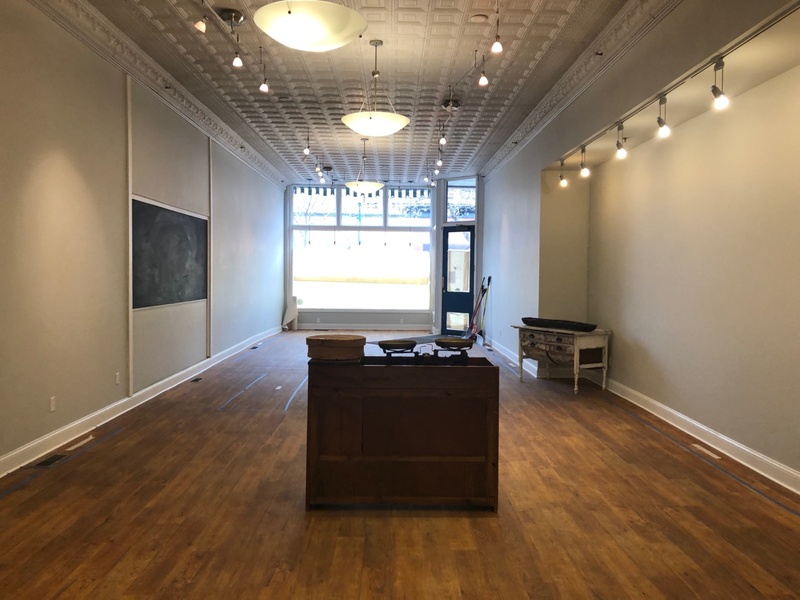 The downtown location has started construction and will have an antique feel evoking an 18th century spice and tea vendor. 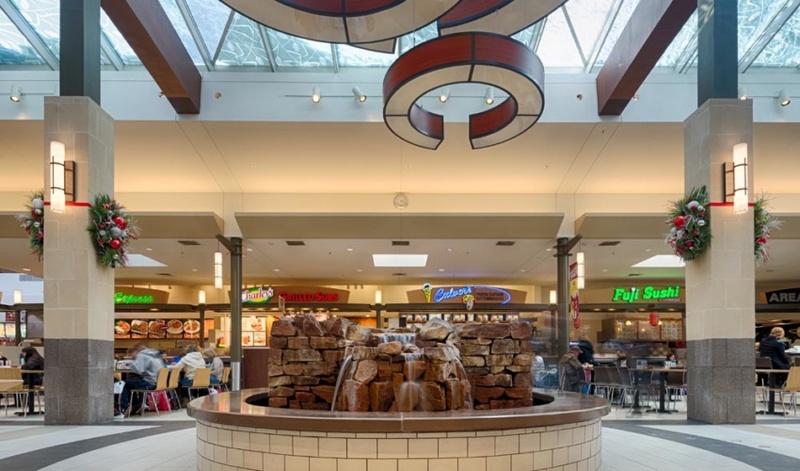 “We knew we had to be on one of two blocks of Phillips Avenue because they love destinations with a lot of foot traffic that are accessible to locals and visitors,” Vernon said. Customers who shop online but identify the Browns’ store as their online shop will have their purchases credited there. 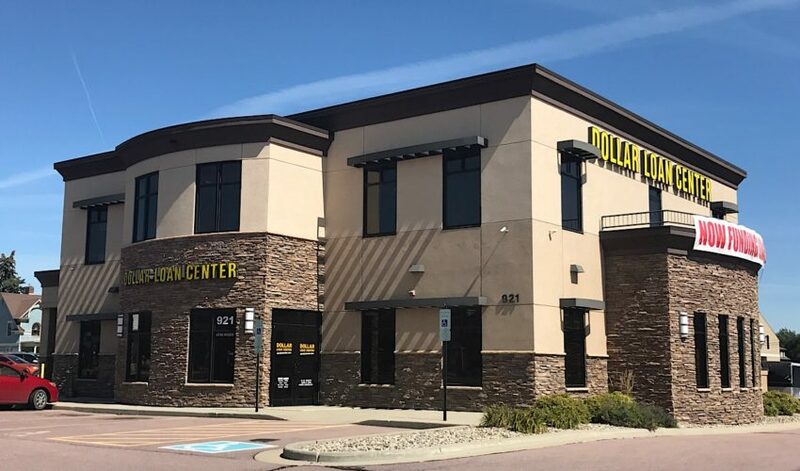 “We might be a franchise, but we believe in shopping local, even online, and benefitting the community where our partners have made an investment in a brick-and-mortar store,” Amschler said. The Browns have some employees lined up already but will hire more. Contact Tami at t.brown@spiceandtea.com to apply.